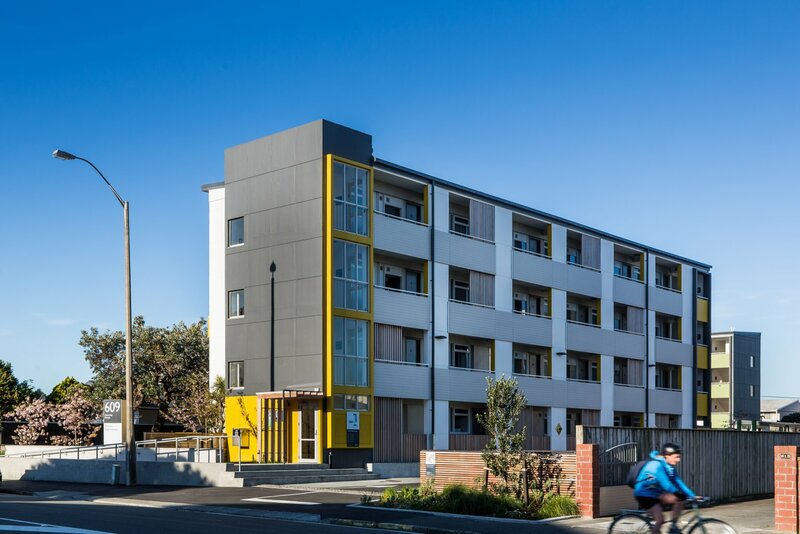 Maycroft Construction is heavily involved with improving social housing in Wellington. 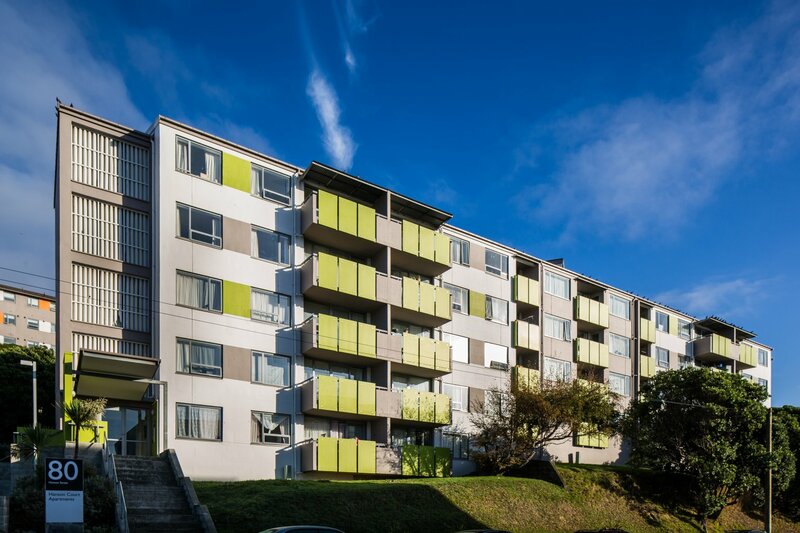 We are one of the main contractors for the ongoing Housing Upgrade Program, a $400 million, 20-year program by Wellington City Council and the Crown to improve the capital’s social housing stock. We have also partnered with Housing New Zealand to upgrade several of its properties as well. 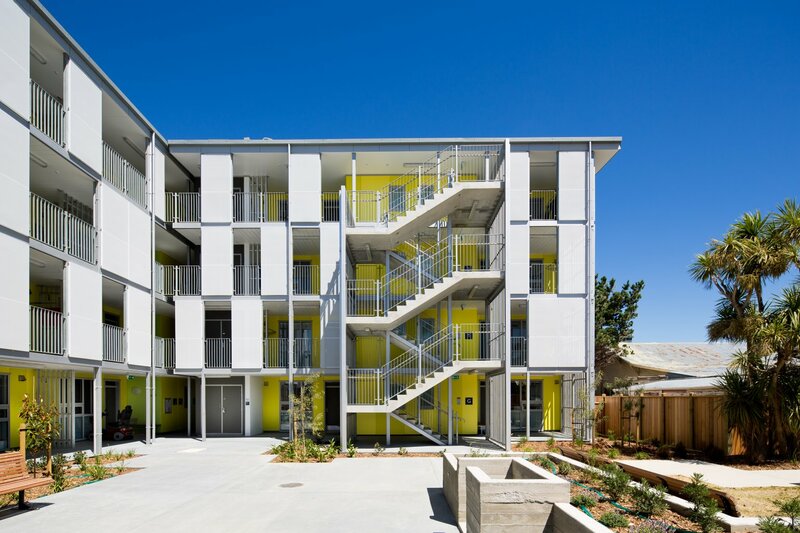 These are all large, multi-faceted projects requiring high levels of coordination and planning. 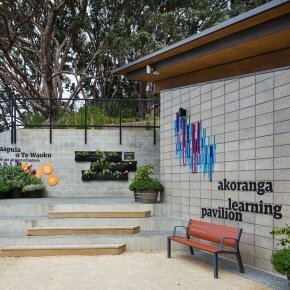 From siteworks through construction to streetscaping, our team has the knowledge and experience to complete each project to the very highest level, well within the given timeframes and budgets. 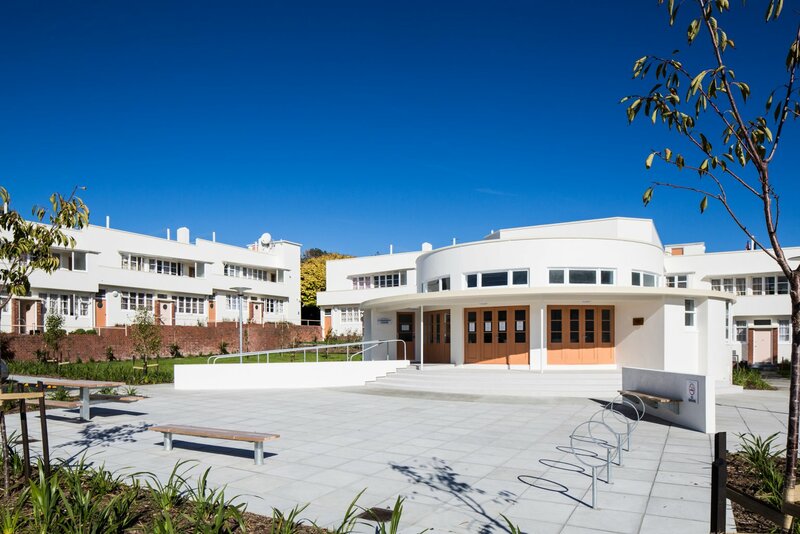 We understand the importance of affordable and accurate costing to social housing developments. We can and have provided maximum price guarantee contracts and use our innovative thinking to provide savings without reducing quality.